Breitbart: Alexandria Ocasio-Cortez, the Democratic-Socialist who will most likely be the youngest member of Congress next year, believes it is a “no-brainer” that President Donald Trump should be impeached. 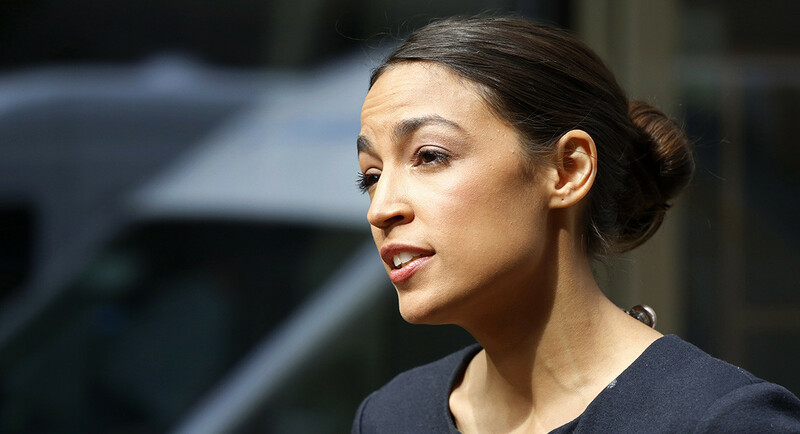 On his Real America with Jorge Ramos show on Facebook Watch this week, the Univision anchor asked Ocasio-Cortez whether she wanted to impeach Trump once she got to Congress. Ocasio-Cortez also said impeaching Trump should not be “beyond the pale” because of how Republicans impeached former President Bill Clinton for lying under oath. “But overall, you look at the bar that the Republicans held for impeaching Bill Clinton and somehow impeaching Donald Trump is supposed to be beyond the pale? It seems ridiculous to me,” she added. Top Democrats like House Minority Leader Nancy Pelosi, aware that impeachment is not a popular issue among Americans, has previously said that talk of impeachment before the midterms would be a “gift” to Republicans. But left-wing Democrats like Ocasio-Cortez, egged on by the party’s left-wing base that may not settle for anything less than impeachment if Democrats take back the House, have been ignoring Pelosi’s warnings to be disciplined and not talk about impeachment before Special Counsel Robert Mueller concludes his investigation. Uber Plane? If Nasty Nancy becomes speaker of the house again are we the taxpayers going to have to provide her with a 747 uber plane to taxi her back and forth to caliqueerya and wash dc? What about her bar bill to keep the 747 stocked up to keep her flating from one coast to the other. At least she should have to pay for her own booze. No brainers are the only things she is capable of. Cortez is one of the most ignorant Dims I have heard, and that’s saying something. It seems like she is given the sentences to repeat and must have cheat sheets. If asked what any of those thongs she mentioned are about, she wouldn’t have a clue.